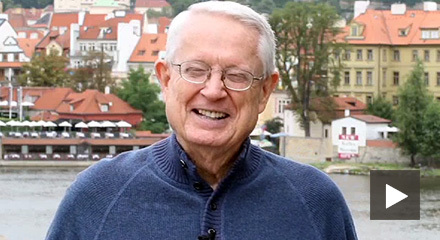 When you attend one of Insight for Living Ministries’ cruises or tours, you will hear Chuck Swindoll teach in person! You will learn how to apply God’s Word to your life while enjoying meaningful fellowship with other believers. 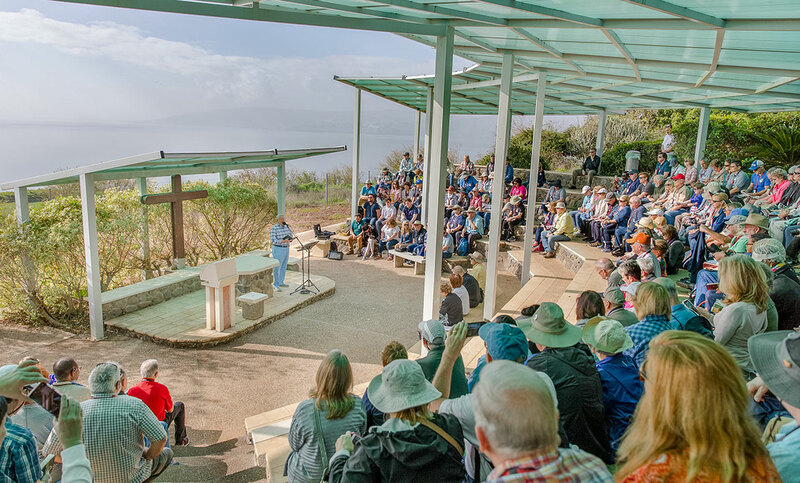 And for each event, you will also experience outstanding Christian entertainment and encouraging times of group worship. Please consider joining Chuck and Cynthia Swindoll and the Insight for Living Ministries team at one of our upcoming events. We promise to give you the unmatched Insight for Living Ministries’ conference experience. You will return refreshed and spiritually renewed and with deeper relationships with God and His people. For more information, please view our questions and answers Web page, or visit www.insight.org/events.